Goldfarb | Author Archive | Professional Pet & Home Sitters! 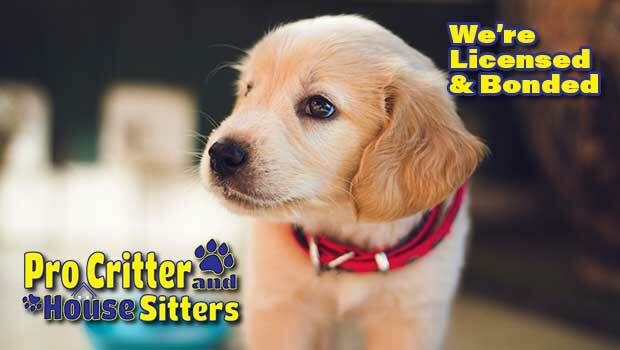 Why use a professional pet & house sitter? 1. Pets are less stressed and happier in their own environment 2. Home security 3. Unlimited freedom 4. Less exposure to illness 5. Usual routine 6. Loving care 7. Personalizes care and attention 8. 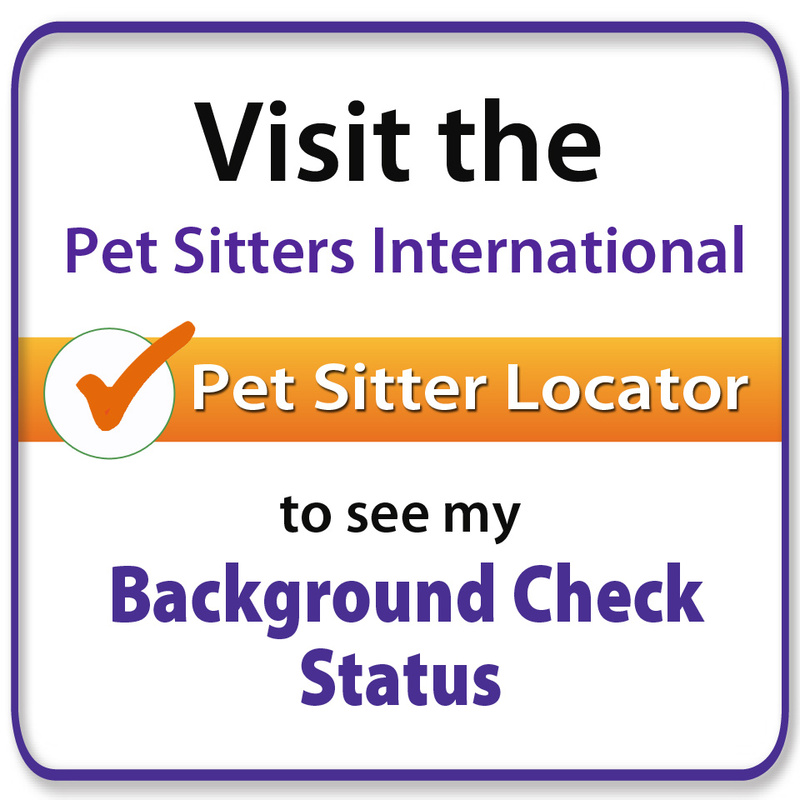 Not having to rely on your friends or relatives The # 1 reason for using Pro Critter and House Sitters is Your pets will never know you went away! 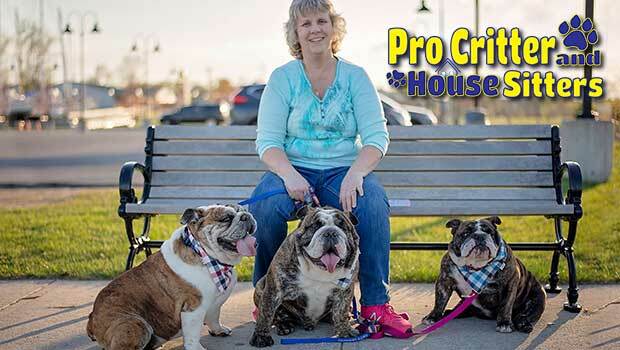 Pro Critter and House Sitters© 2018All Rights Reserved.